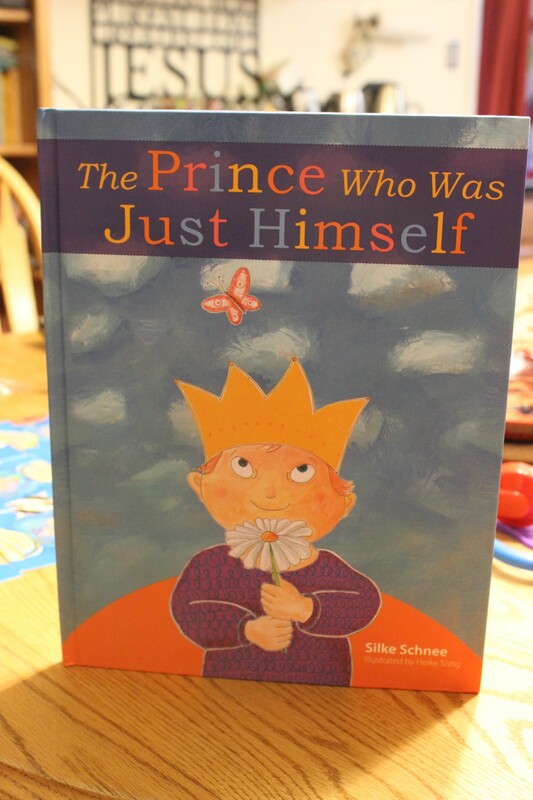 The Prince Who Was Just Himself by Silke Schnee is a lovely children’s book that I am so pleased to have in our family’s library. Once upon a time there lived a king and a queen… so the story goes. When baby number 3 is born the family notices that he is different. This story is a gentle conversation about the beauty and value of different, of a child born with down syndrome. Over the years I’ve met several families who have experienced the sad surprise of a having a new baby, with down syndrome. And I’ve had the blessing to watch these families, as love and delight in their precious bundles grow in body and in their hearts. 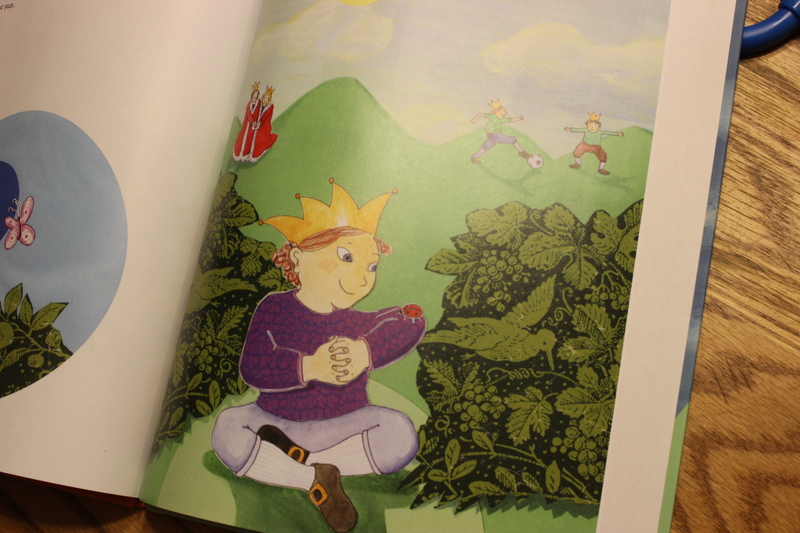 It is good to find authors and illustrators creating beautiful and joyful books to affirm the fact that each child is a wonder and worth life, our time and our love. Silke Schnee is a journalist and works as a TV program maker at a public broadcaster in Cologne . She is married and has three sons . Her youngest son Noah was born in July 2008 with Trisomy 21 ( Down syndrome ) She lives in Germany with her husband, the king, and their three sons. The youngest, Noah, is the inspiration for this book. I’m going to look for this book! 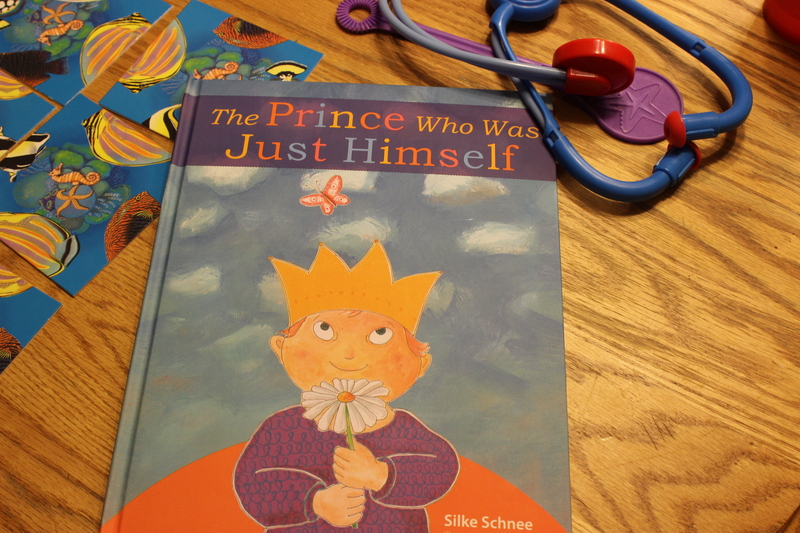 We read a great one the other day about twins, where one was autistic. I love books that share the value of those with disabilities and how much we can learn from them.